Celebrate Ragnarok Online's Anniversary with super cute new costumes from our latest costume box! 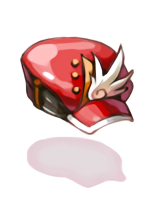 A red beret that is shaped like the wind. 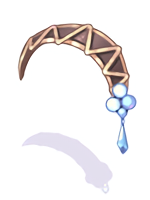 A cool-looking magical cotton hairband. The blue jewelry decoration is also 100% handmade. 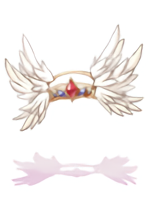 Valkyrie Reginleif Wings. The wearer will receive blessings from the gods. 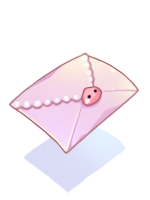 A cute small letter decorated with a poring sticker. 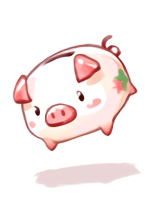 You will be proud of yourself once the piggy bank is full of the coins you saved up. 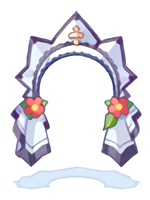 A fancy coiffure which was worn during important cathedral events. 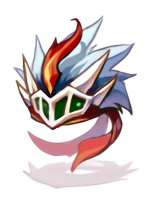 A helm worn by a dragonslayer. It is told that the treasure which belonged to the slain dragon was cursed. 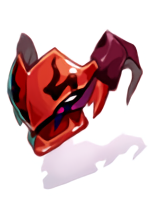 A mask worn by a evil warrior in the past. 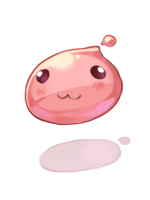 A poring hat which keeps on changing colors. You will never know what is the real color of this hat.